A history of the electric guitar, hosted by Kevin Bacon. This celebration features interviews and performances by B.B. 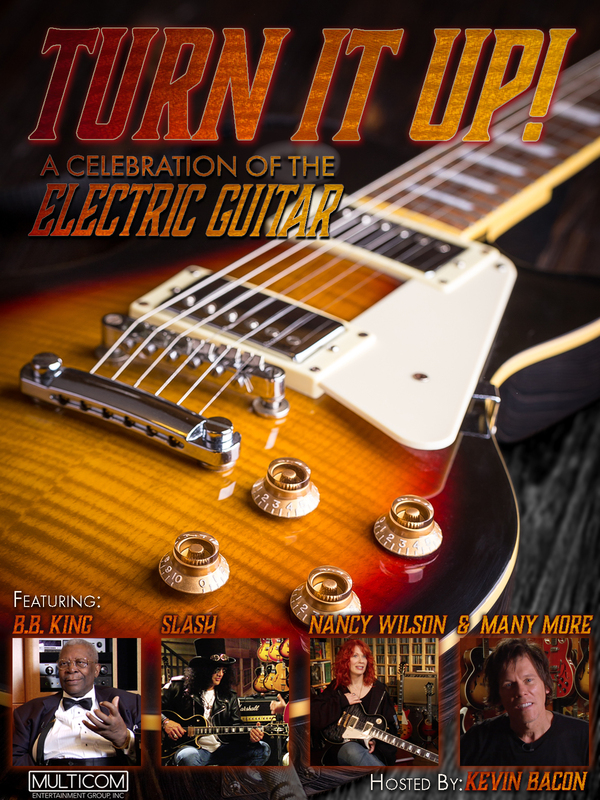 King, Slash, Les Paul, Robby Krieger, John 5, Paul Stanley, Skunk Baxter, Jerry Cantrell, Nancy Wilson, and many more.